Net Entertainment- more commonly known as NetEnt- is one of the world’s leading providers of online casino software. This iconic brand has been supplying its incredibly high quality content to virtual casino sites since all the way back in 1996. However, despite having been around since pretty much the dawn of the online casino industry, there is nothing old or outdated about this brand. NetEnt’s impressive software is constantly evolving with new increasingly-better games being released into casinos on a regular basis. When the company was first founded by a group made up of Scandinavia’s leading land-based casino operators, the vision was to “push the limits in gaming entertainment”. They definitely succeeded in fulfilling this mission as no content developer is as closely associated with cutting-edge, state of the arts games as NetEnt. Today NetEnt is licensed in Malta and headquartered in Sweden, with offices in Gibraltar and Alderney. The main product that NetEnt offers for Bitcoin casinos is a varied selection of slot games, which we’ll discuss in more detail in a moment. In addition to these award-winning Bitcoin slots, the brand has also developed a live dealer casino platform called Net Entertainment Live Casino, which can be found in some popular Bitcoin sites. There is also a mobile platform called NetEnt touch which makes it easy and convenient for bettors to enjoy the company’s excellent selection of games while out and on the go. The years of experience behind the NetEnt team guarantees that they know exactly how to roll out the very best Bitcoin casino software. Players are kept particularly happy by the brand’s dedication to producing great content with a high payout strategy, as NetEnt games carry a combined average RTP of 95%. Another thing that NetEnt games are well known for is the standard of their artwork. These slots come in an amazing array of themes, including tropical island destinations (Aloha! Cluster Pays), storybook fairytales (Jack and the Beanstalk) and prohibition-era crime fighters (Jack Hammer). The graphics to each and every one of these slots stand out for being rich and detailed with some animations that wouldn’t look out of place on a cinema screen. In fact, you’d find it very difficult to find an online review about any NetEnt game that has anything negative to say about the imagery. 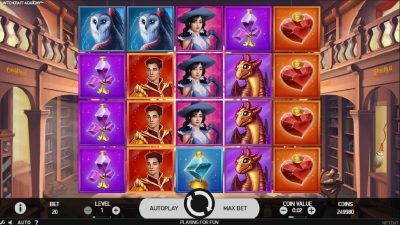 The vast majority of these slots come complete with a hefty set of bonuses and extra features that are just as attractive as the artwork itself. 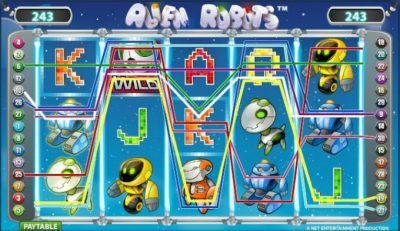 Players can pick from three main varieties of NetEnt slot; three reel Amusement with Prizes (AWPs), video slots and progressive jackpots. 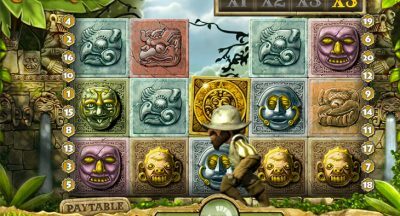 None of these game styles are particularly complicated as, unlike other developers, NetEnt doesn’t spend a lot of time trying to push the boundaries of gameplay structure and prefers, instead, to dedicate creative innovation to the slots’ themes. The bulk of NetEnt’s catalogue is made up of video slots. These typically take place over five reels and can have any number of active pay lines, from as little as five all the way up to the hundreds. This style of game has become much more popular than the more tradition three reel AWP, thanks to the additional features and interactivity. 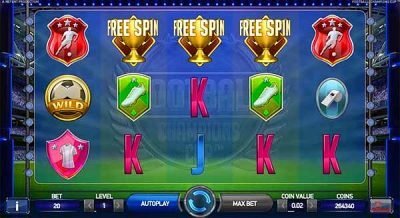 Progressive jackpots are technically the same as video slots and don’t look any different, but they come with super high jackpot prizes that increase every time a player puts money into the slot. Eventually these slots pay out life-changing sums of money to lucky participants. No matter which style of NetEnt Bitcoin slot we look at, it’s clear that a huge amount of work has gone into its creation. Anyone needing further proof of just how accomplished this company is can take a look at the long list of achievements and awards it has received over the years. For example, at the 2017 edition of the EGR B2B Awards, NetEnt was nominated for an astonishing 10 different categories and came away with the awards for Best Mobile Supplier, RNG Casino Supplier and Innovation in RNG Casino Software. The industry has been recognising the good work of NetEnt for a few years now and the company has previously picked up awards such as the Digital Gaming Innovation of the Year (Global Gaming Awards, 2014) and first prize in the Women in Gaming ceremony. 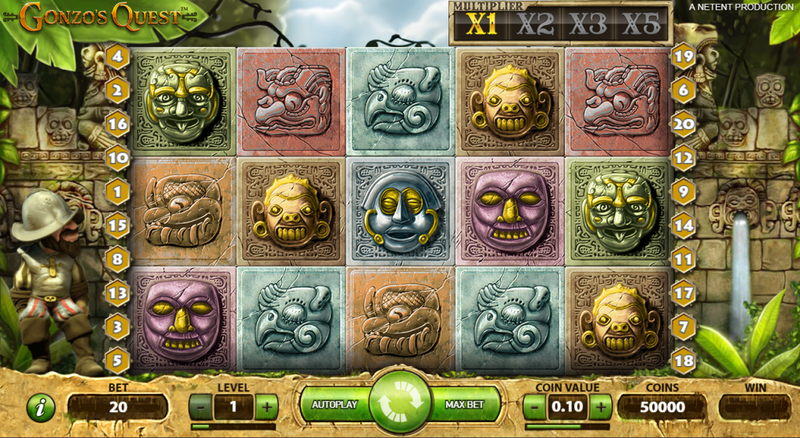 All of this innovation goes into all of the many hundreds of games in NetEnt’s fully stocked portfolio. As mentioned earlier, these games cover a massively diverse range of themes and the company has even teamed up with media giants like Universal and 20th Century Fox to produce some of the best-loved branded slots around, based on famous movie and TV franchises. NetEnt has also partnered with musical legends, Guns n’ Roses to create a rock and roll themed slot. As one of the world’s most successful bands it is fitting that Guns n’ Roses is also one of the biggest slots around. 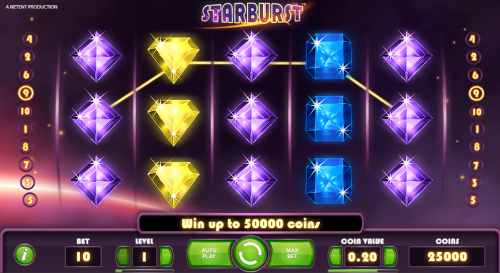 Another NetEnt title which is a contender for the most popular Bitcoin slot of all time is Starburst. This 10-line game has gone down in gaming legend for its mesmerizing intergalactic theme and astronomical prizes. A sure sign of a good NetEnt Bitcoin casino is that it has Gonzo’s Quest in its library. 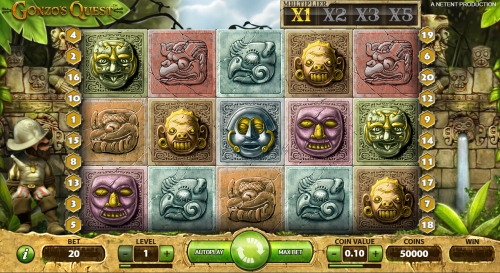 This game takes players on a quest to find the ancient lost city of El Dorado and dishes out free spins with 15X multipliers along the way. Wild Wild West: The Great Train Heist is another wildly popular option from NetEnt. This video slot can be played from just 10p per spin but has rewards on offer of to 50X the stake. It’s not just Bitcoin slots that NetEnt excels in. 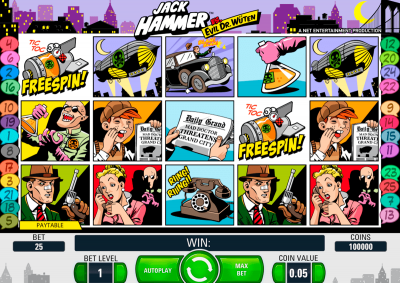 The developer is a one stop shop for every casino need a customer could have. As previously mentioned, NetEnt has its very own live dealer platform, Net Entertainment Live Casino. With this platform, players can enjoy a range of Bitcoin table games with HD streaming from top of the range studios. One example of a venue which broadcasts a great selection of NetEnt live table games is BitStarz; here bettors can enjoy roulette, baccarat, blackjack and much more. There’s no denying the fact that Bitcoin is fast becoming the biggest trend in online gambling. As more and more casinos adopt this banking method- whether as their primary payment or as just one option of many- they are opting for higher quality games software than ever before. As a result, there is no shortage of NetEnt Bitcoin casinos on the market with an exciting set of slots and casino games for players. Betchain is a great choice for anyone keen to try out the best that NetEnt has to offer. 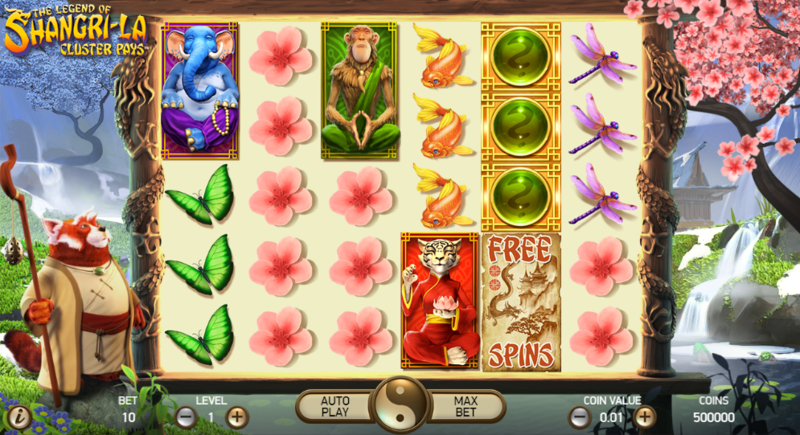 This site has a fully stocked library which includes some of NetEnt’s most legendary slots. 7Bit Casino is another high quality venue which showcases some NetEnt favorites alongside other popular providers. Players at Playamo can also enjoy Bitcoin betting on the very best of NetEnt including some of the titles listed earlier, like Starburst and Guns n’ Roses. This mobile-friendly venue is ideal for slot lovers who are keen to spin their favorite NetEnt numbers while out and about. It’s clear that NetEnt is right up there among the world’s most reputable iGaming developer. This brand boasts a strong presence all around the world thanks to international operating licenses and the sheer quality of its games selection.